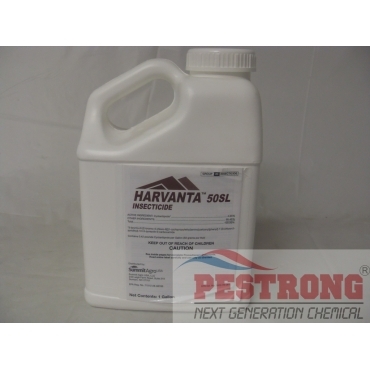 Where to Buy Harvanta 50SL Insecticide, Harvanta 50SL Insecticide Cyclaniliprole - Gallon - $495.95 for Sale with Fast Free Shipping! 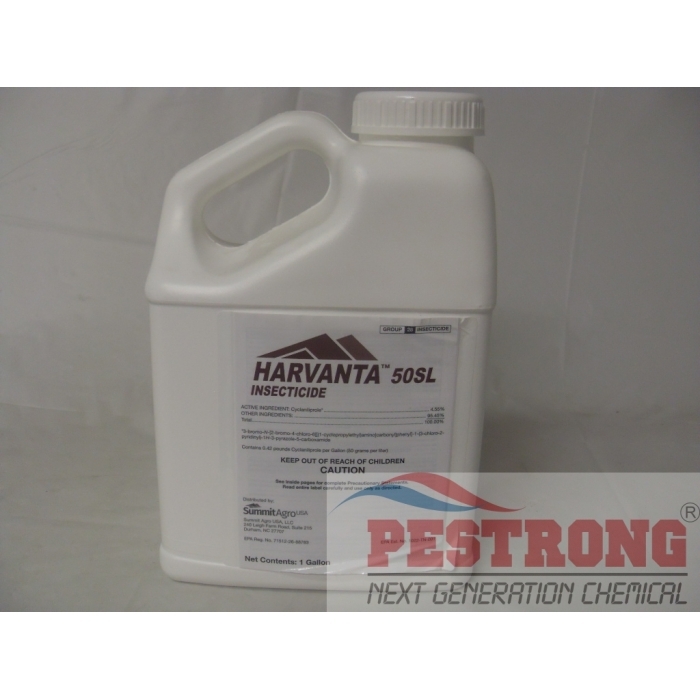 Harvanta 50SL Insecticide Cyclaniliprole - Gallon provides vegetable growers with broad-spectrum insect control allowing them to maximize yield and crop quality. For use in leafy vegetables, cucurbits, fruiting vegetables and Brassica (cole) vegetable crops, HARVANTA delivers a control spectrum that is competitive with, or superior to, all currently available diamide insecticides with much less active ingredient. Plus, HARVANTA has shown excellent efficacy against Lepidopteran pests. Harvanta 50SL assists in the conservation of many beneficial arthropods such as predatory mites, parasitic wasps, and ladybeetles. The selectivity of Cyclaniliprole allows beneficial insects and other arthropods to continue to manage secondary pests, making it compatible with IPM and resistance management programs. Monitor beneficial and pest insect populations, and make treatment decisions based on locally determined economic thresholds. CYCLANILIPROLE is an insecticide with foliar activity. CYCLANILIPROLE must be applied in scheduled protective programs and used in rotation with products with a different mode of action. Magical stuff, it helped me wipe out carpenter ants almost effortlessly, I didn't expect for it to work this well, because some of the ant baits I used in the past didn't really do anything, But I guess that's because they were not "advance" enough.